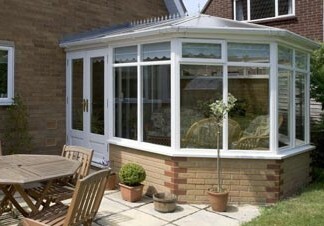 If you want to extend your home and add value to your property, a conservatory could be a wise investment. Pinnacle Home Improvements can construct a conservatory which perfectly complements the character of your home; leaving you with a new living space that you will love. 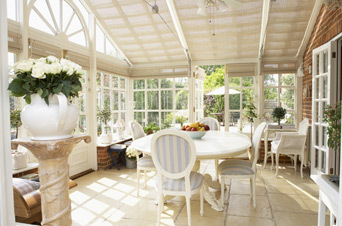 Whether you live in a period property or a more modern building, we can help you to choose the right style of conservatory to maintain the look and feel of your home. 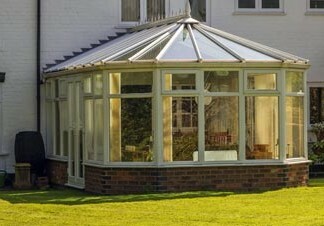 Gaining more space without compromising the style of your property can be easy when you invest in one of our conservatories. 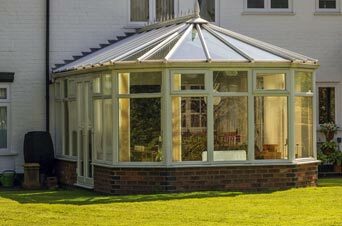 Whatever your requirements, our team can offer their expert and impartial advice to help you to select the best style of conservatory for your property. 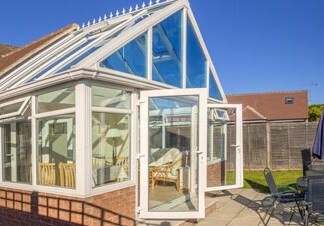 Just like our doors and windows, a Pinnacle Home Improvements conservatory is designed to the highest standards of energy efficiency, so you can rest assured that your new living space will remain warm, welcoming and well-protected from the elements throughout the year. 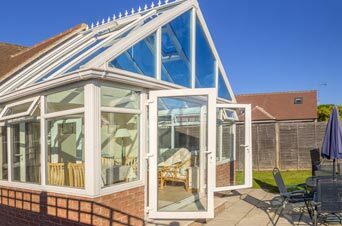 Based in Redditch, Pinnacle Home Improvements build conservatories throughout Redditch, Birmingham, Solihull and the local region; helping our customers to create a space for all seasons with a new conservatory. Why not contact us today to gain a free, no obligation quotation? Call us on 01527 522019, or complete our quick quote form to begin your enquiry now.